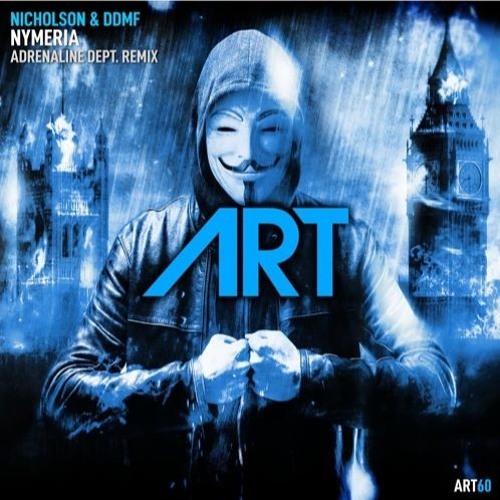 Nicholson & DDMF - Nymeria (Adrenaline Dept. Remix) (preview) by Adrenaline Dept. Who's afraid of 138? Not us, so we decided to go large on this remix with a real mainroom trance-feel. Hope you all like it!